DJ's Book Corner: NEW Trailer Revealed! 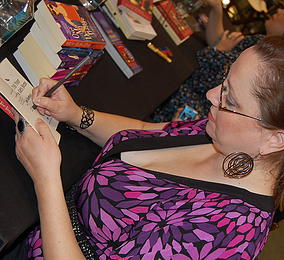 BEAR WITNESS by @MicheleBardsley, plus WIN a pair of fuzzy bear slippers! NEW Trailer Revealed! 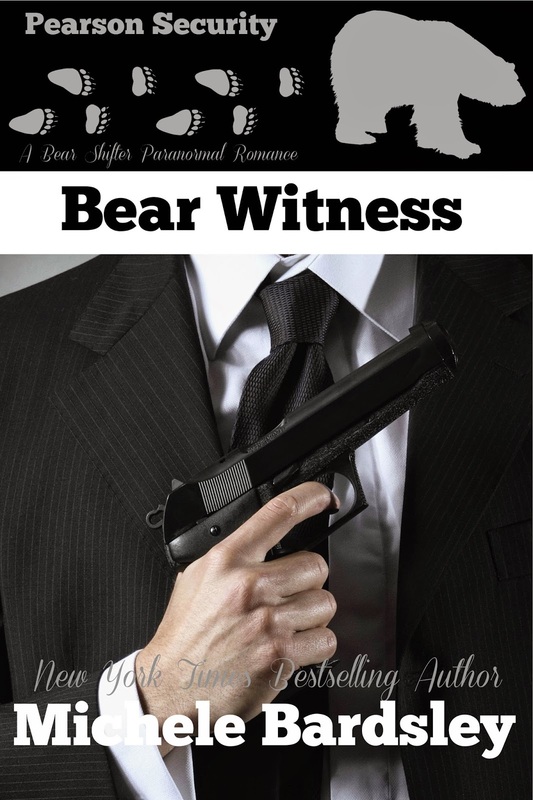 BEAR WITNESS by @MicheleBardsley, plus WIN a pair of fuzzy bear slippers!